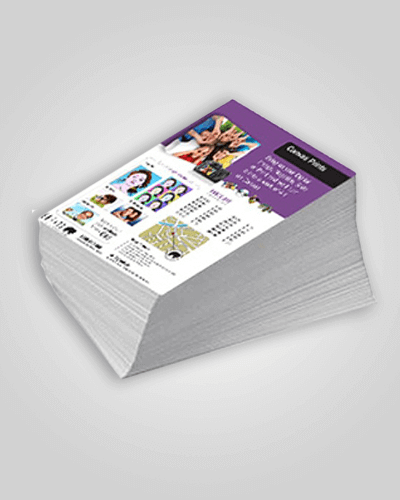 Postcards and A6 flyers are generally the same size. The difference in the two products is usually the stock that they are printed on. 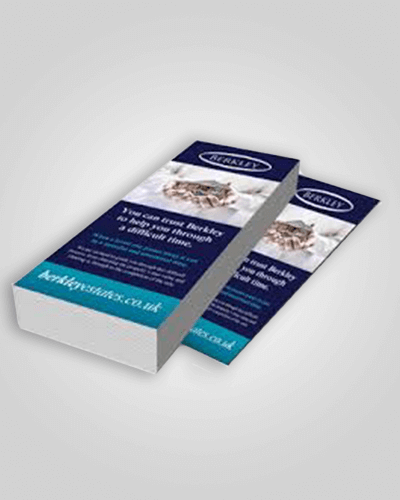 We can print A6 Flyers on any type of stock, and will often print A6 Postcards using CAST stock, which is high gloss on one side, and uncoated (so easy to write on) on the back side. 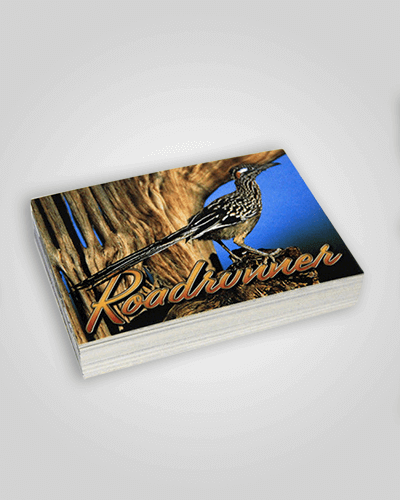 We can also print postcards on 350gsm Matte stock, which looks great. 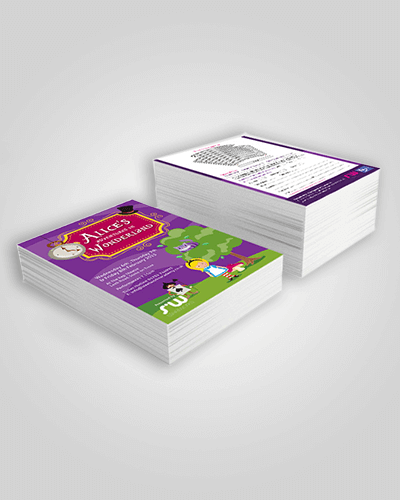 We can print on both sides, or you can have the back of the card black and white with “writing stripes”, or just leave blank. 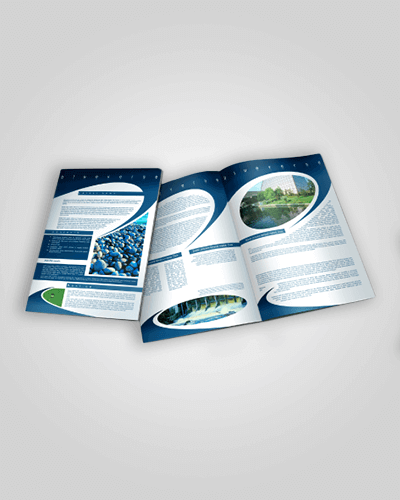 If you can’t find the combination your require for your A6 Flyers on this page be sure to give us a call to discuss your project.